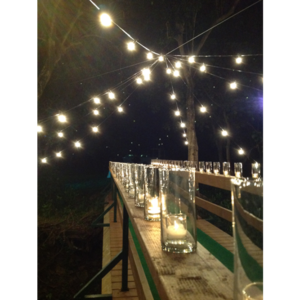 No wedding or corporate event design is complete without lighting. 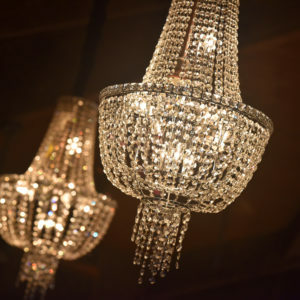 The right lighting can set the tone for the event and can be used to highlight other pieces of décor. 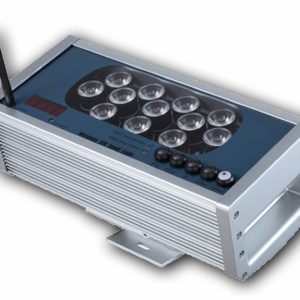 It can also help an outdoor event transition from day to night seamlessly. 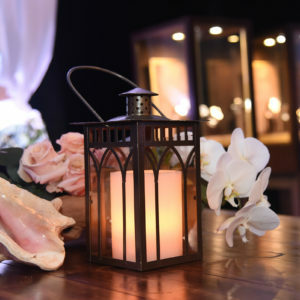 EventAccents provides fabulous event rentals in Hawaii, including a variety of lighting styles from chandeliers and lanterns, to string lights and tiki torches. We even have uplighting to create a dramatic effect. Whether your event is indoors or out, we have the decorative lighting solutions you need to perfectly complement our other Oahu, Big Island, Kauai and Maui event rentals and keep the party going long into the night. When you need event and party rentals in Oahu and all other Hawaiian islands, turn to EventAccents. We have everything you need to furnish and decorate your next event whether it is a wedding, corporate event, or another party. Contact us today and start planning your event décor with the help of our Team.